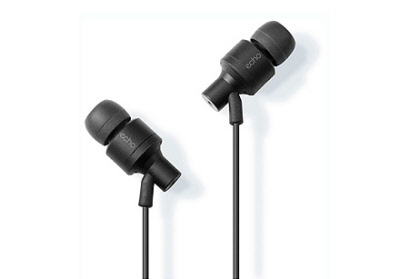 Each ear bud has an embedded microphone to enable 360 (degree) binaural recording, great for large lecture halls or conference rooms. Compatible with Echo™ smartpen only. 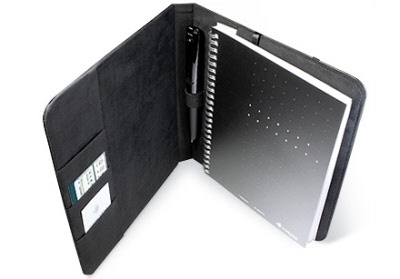 Stylish and professional organizer keeps your Livescribe smartpen and notebook together; an all-in-one solution for professionals on the go! 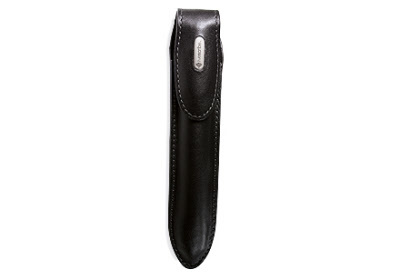 Keep your Livescribe smartpen safe and protected from nicks and scratches with this premium leather case.